Issue 7 of the AB.C newsletter out now. 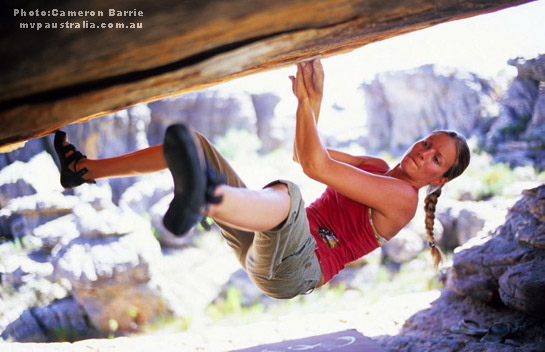 All material contained on this page and any subpage is copyright (c) 2001-2007 AustralianBouldering.Com. All rights reserved.